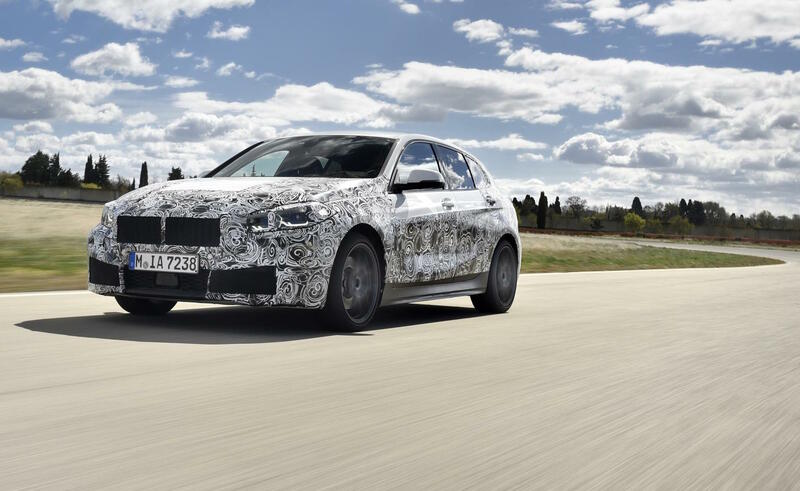 BMW is busy working on the next-gen, 2020 BMW 1 Series, and has released some initial details and prototype images to stir some excitement. 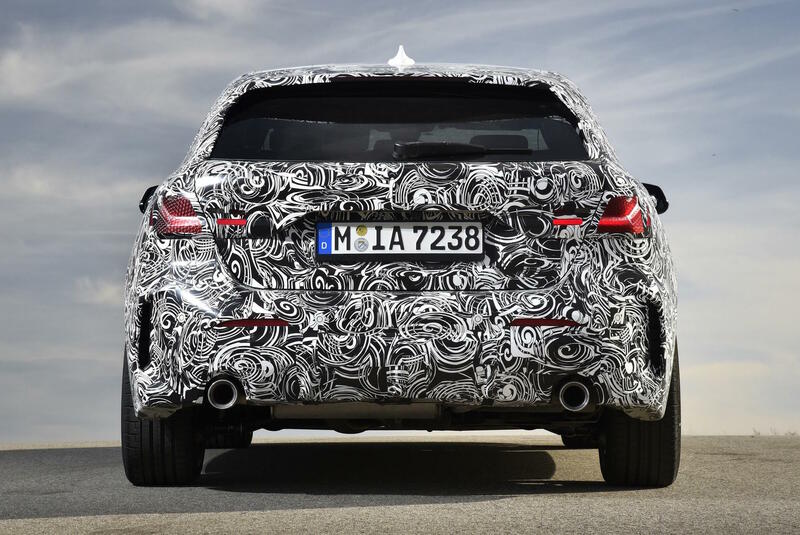 It will switch from the existing rear-wheel drive layout to a new front- and all-wheel drive configuration. 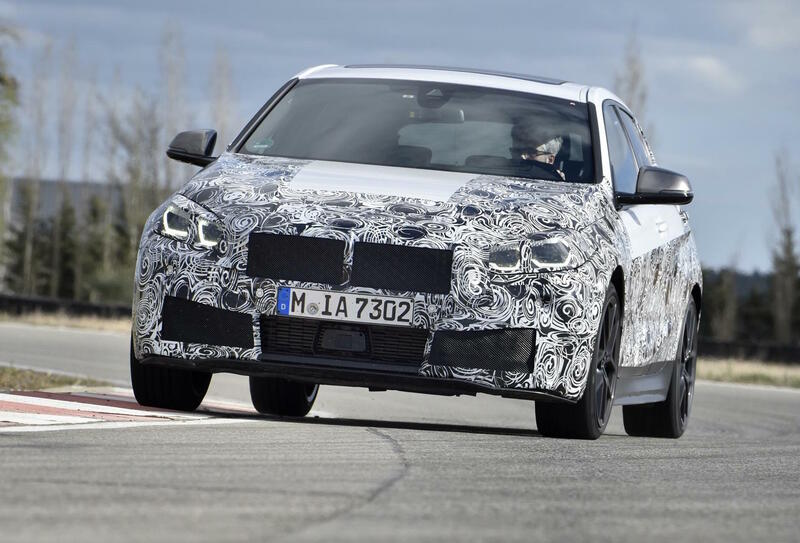 The new model is still undergoing extensive prototype testing. 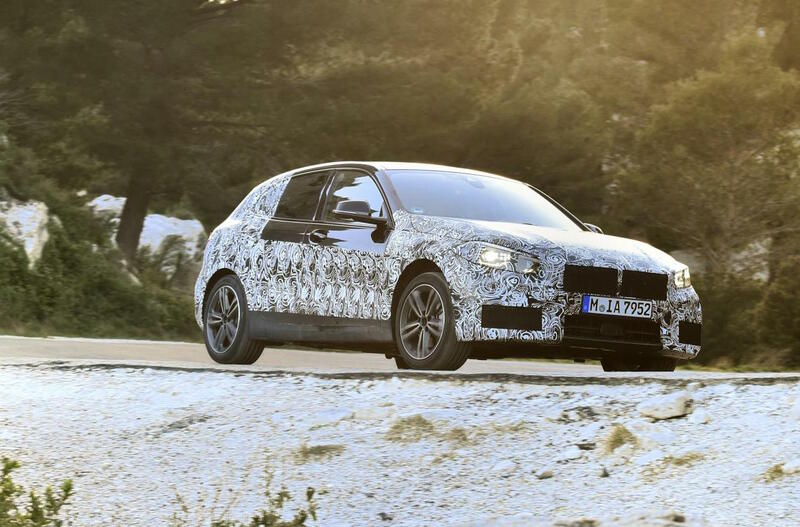 Here we see engineers flogging a prototype around BMW’s proving ground in Miramas in the south of France. 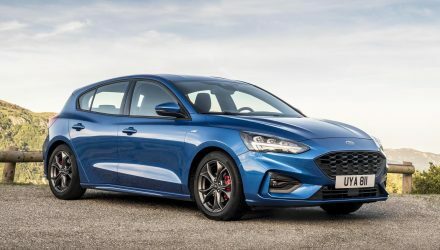 The facility allows test drivers to explore and hone the agility and driving dynamics of the hatch, and fine-tune the suspension. 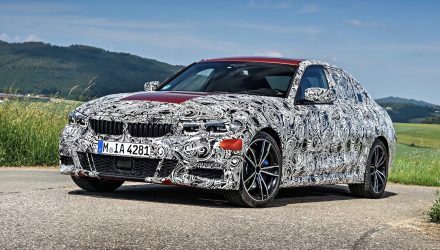 In a recent statement, BMW confirms the new model will be front-wheel drive, however, xDrive all-wheel drive will be available as an option on some variants. 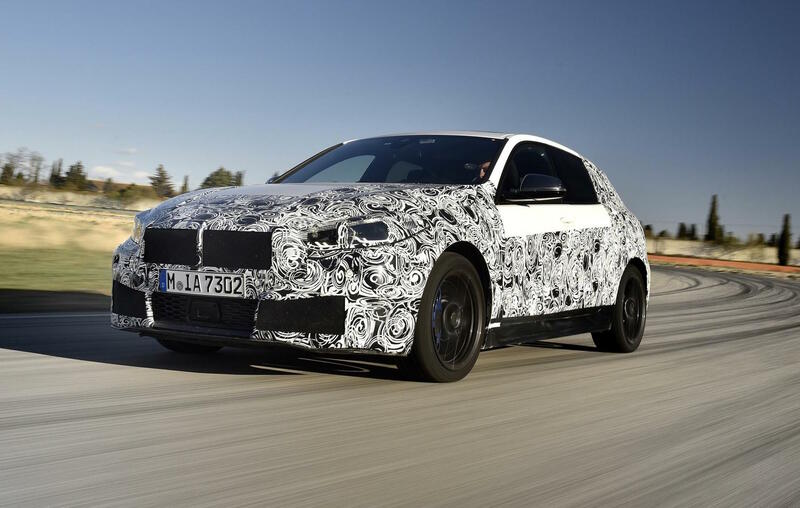 The company says the new layout will “set new standards in the premium compact class” in regards to driving dynamics. 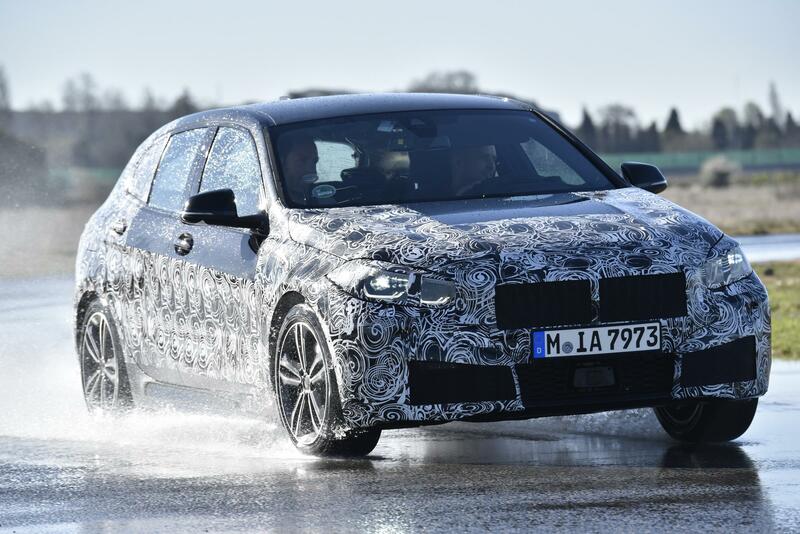 The ARB system works with the DSC and aims to significantly reduce power-understeer commonly associated with powerful front-drive cars. 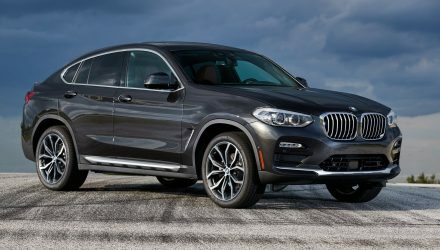 BMW Performance Control (yaw moment distribution) will also come as standard, further increasing agility through dynamic brake intervention. 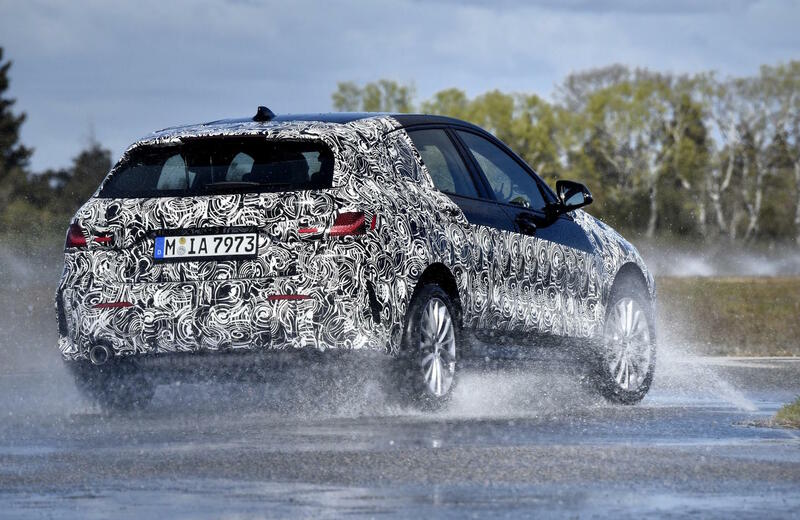 Aside from the tech wizardry, the new 1 Series will be based on a version of the latest UKL2 platform, offering increased torsional stiffness, with a new ‘boomerang strut’ applied to the rear end for added rigidity. 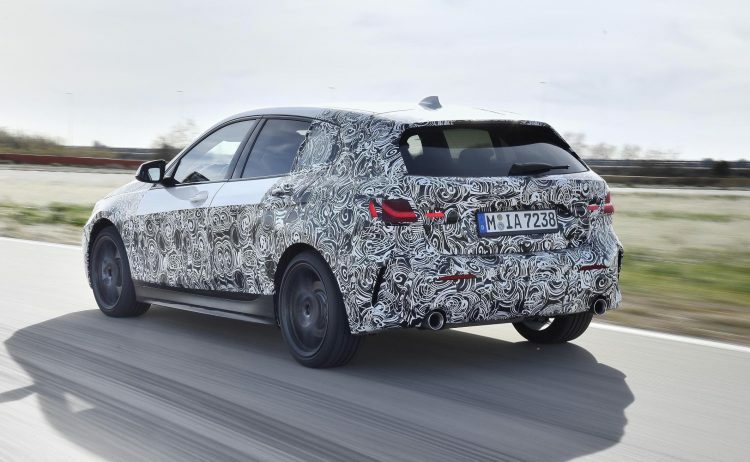 With the new platform the 2020 1 Series will also offer increased interior space. This is an area where the current 1 Series falls inferior to some of its rivals. BMW says rear legroom is increased by 33mm, and headroom is up by 19mm. Cargo space is also expanded by 20L, to 380L. At the top of the range BMW confirms a new M135i xDrive. It will come with the latest 2.0-litre turbo-petrol four-cylinder engine producing 225kW and 450Nm – like in the X2 M35i – offering a fuel consumption average between 6.8-7.1L/100km. 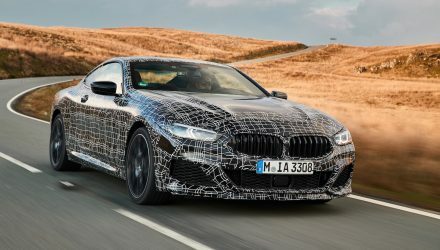 This will be the flagship model, unless BMW M decides to do a fully fledged M model. 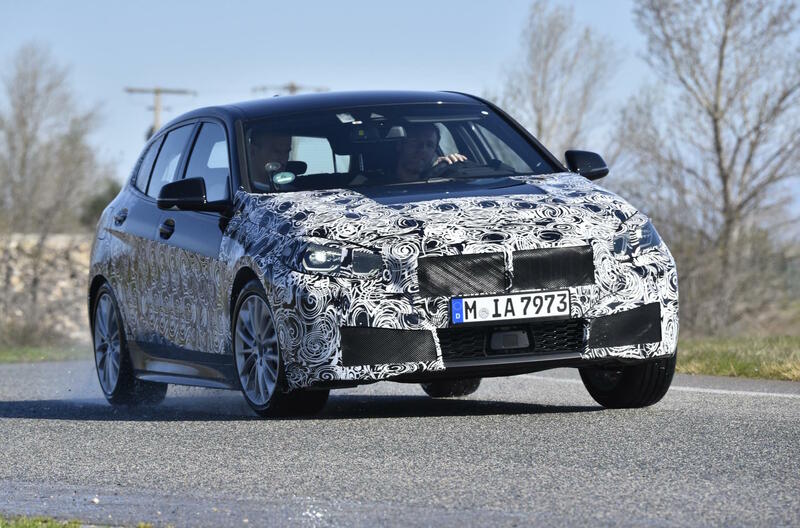 The 2020 BMW 1 Series is expected to debut some time late this year. Australian prices and specs are yet to be confirmed.